What if communities could put an economic value on their local solar resource potential? What if local decision makers could consider this value in the same way as other local resources that drive growth and local investment? Solar energy is a local developable resource, just as if the community had oil, gas, or coal energy reserves. Energy “reserves” is a familiar term that communicates the strategic and economic value, job creation potential, and investment opportunities that solar development represents for communities. GPI works with communities to help them understand and quantify their solar reserve; using the concept of reserves to transform local perspectives on solar development. The SEC definition of a “proved reserve” for oil and gas can just as easily be applied to solar resources. 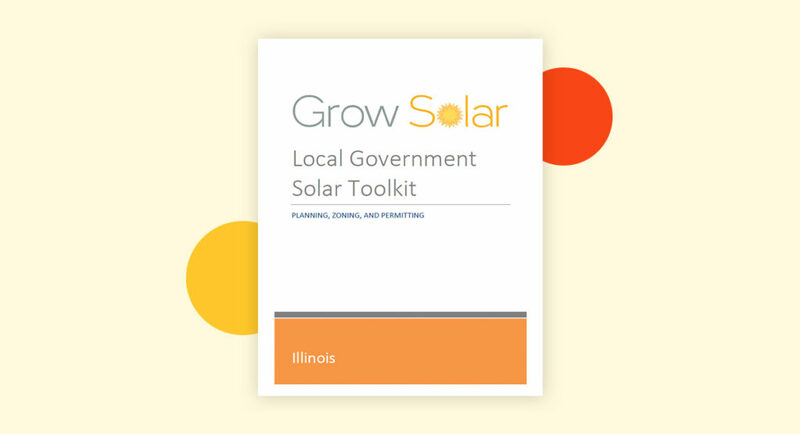 Understanding solar energy as an economic and strategic resource similar to other development resources allows local governments to create pro-development policy and capture local economic benefit. GPI uses remote sensing and other data to create solar reserve assessments for local governments that show both the “gross reserve” (total potential capacity and production) and the “rooftop reserve” (potential capacity and production of rooftop solar). When coupled with other energy data, such as the total electric energy used by the community, the solar reserve assessments emphasize the development value of solar energy and create benchmarks for setting development goals. 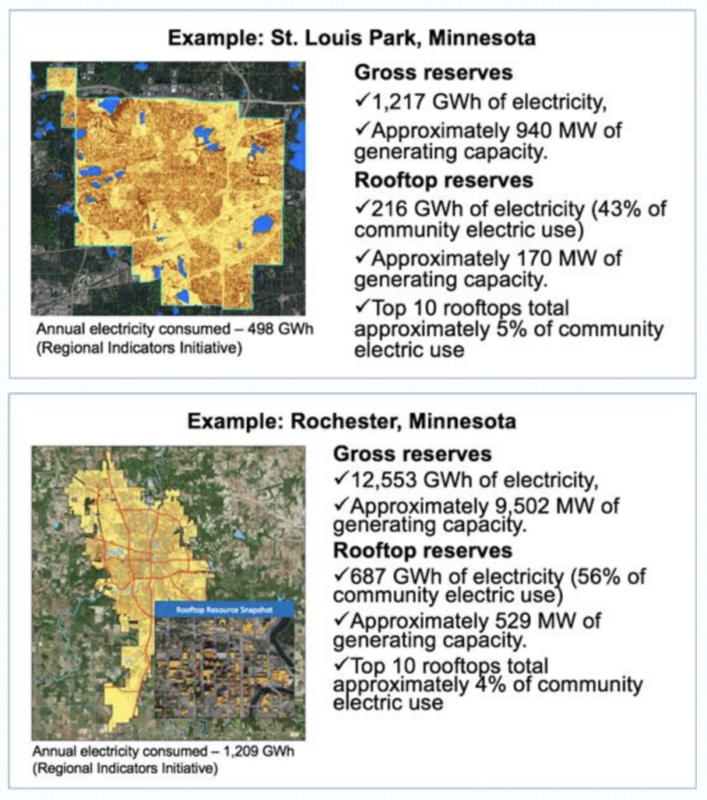 Below are examples of such assessments in different types of communities: one in the Minnesota suburb of St. Louis Park, and the other in Minnesota’s third largest city, Rochester. Minnesota was the first state in the nation to measure, quantify, and map solar resources statewide from LiDAR data using GIS technology, at a high (1-meter) resolution. Iowa soon followed suit, and other states are now completing state-wide assessments. 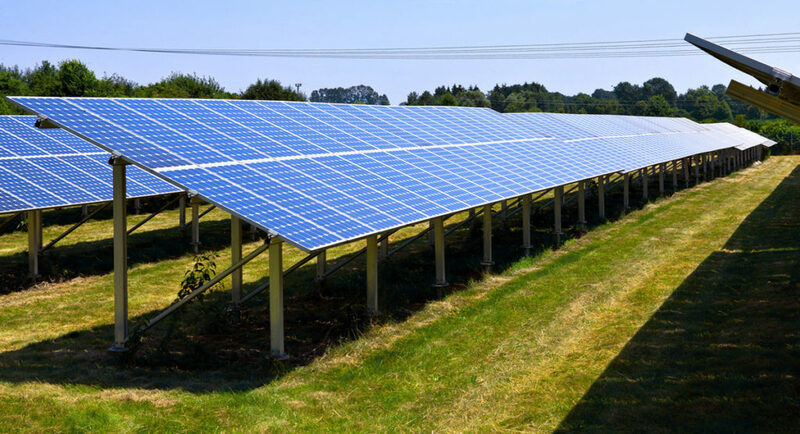 All 188 local governments in Minnesota’s seven-county metropolitan region are using such an assessment in their upcoming comprehensive plans to create goals for the protection and development of solar resources. The comprehensive plan requirement for assessing and planning for the use of solar resources is parallel to other development-focused requirements, such as aggregate reserves, water resources, developable land, and regional infrastructure. Solar reserves are thus given equivalent economic and development status in local and regional plans to other local development assets. 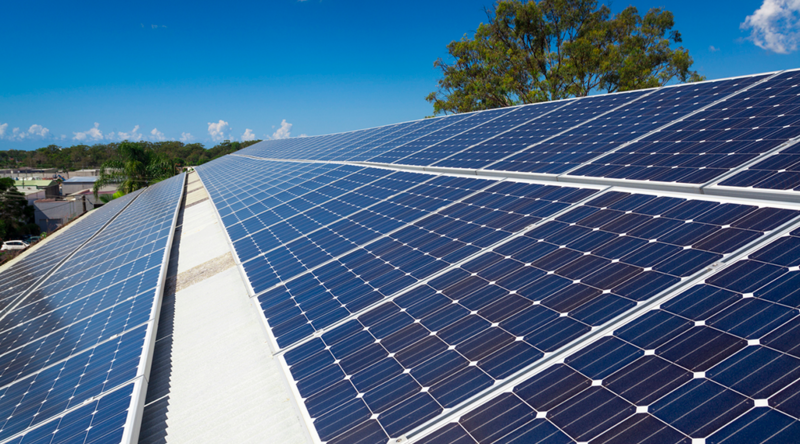 Outside the metropolitan area, other communities in Minnesota are beginning to assess development opportunities for their solar reserves in plans and development regulation. This work is also beginning in other Grow Solar states. GPI and our partners provide data and analysis for these communities and are looking for opportunities to expand this work into other states. 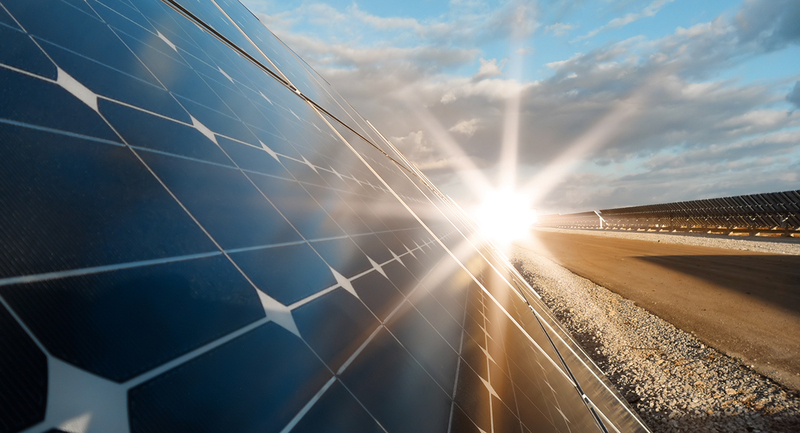 We’re working in Minnesota, Illinois, Iowa, and Wisconsin to transform solar energy markets through changes to regulatory standards and policies that significantly impact communities and developers’ ability to develop solar resources. Our work will help communities harness their solar resources and realize the benefits of solar development to their economies and increase jobs. By understanding solar resources as an economic resource with development value, states and communities can make more informed decisions and establish pro-development policies and regulations that will stimulate investment in local solar projects that generate jobs and economic activity.